Sorakkai (Bottle Gourd) Adai, is one of the traditional breakfast dishes. I learnt this easy recipe from my husband's Grandma. 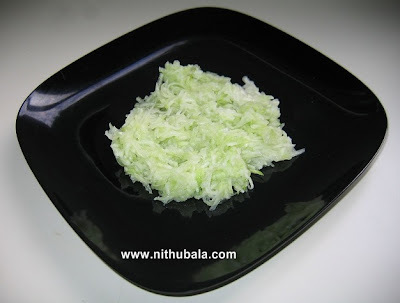 I have not added onion here and if you want, you can add 1/4 cup of finely chopped onion, chopped cilantro and curry leaves. 1. 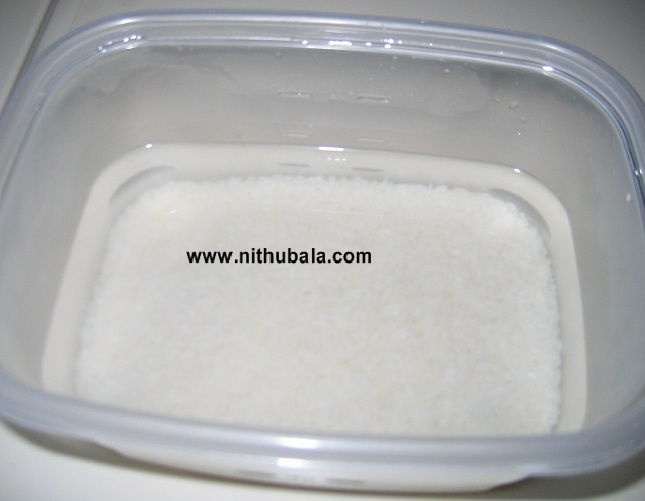 Soak raw rice and idly rice together for 8 hours or overnight. 2. 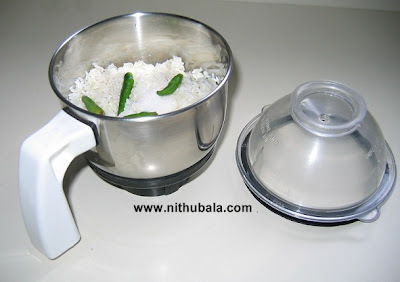 Grind the rice with green chillies and salt. Use a little water while grinding. The batter need to be in thick consistency. 3. 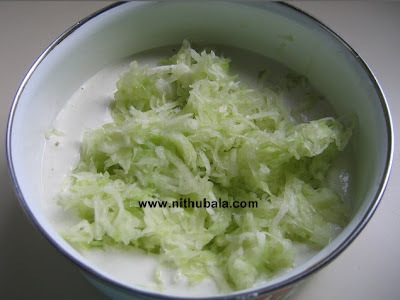 Now, Wash, peel and grate the bottle gourd. 4. Squeeze the grated bottle gourd and add it to the ground rice. 5. Mix the ground rice and grated bottle gourd well. 6. 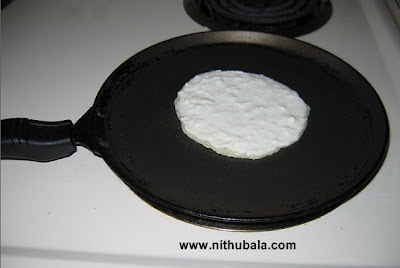 Now, heat a dosa pan, add a teaspoon of oil. 7. Gently place a ladle of batter in the centre of the dosa pan. 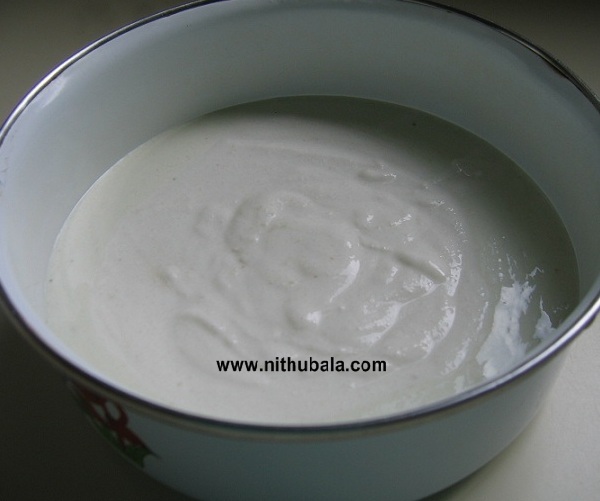 Just spread it with the ladle or you can spread with your hands, if you have experience already. 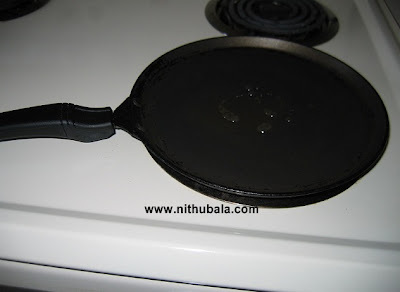 Drizzle another teaspoon of oil over the surface of the adai. Let it cook on medium flame. 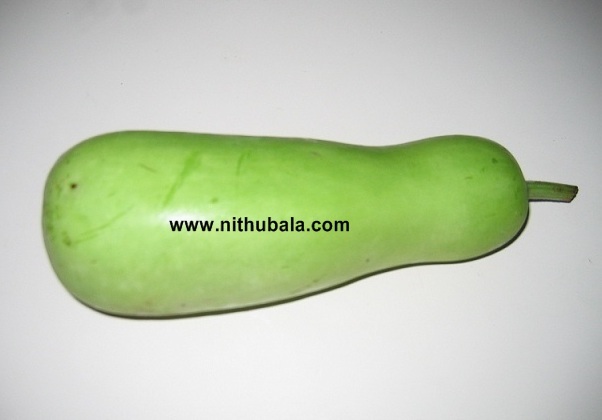 It will take few minutes to cook. 8. 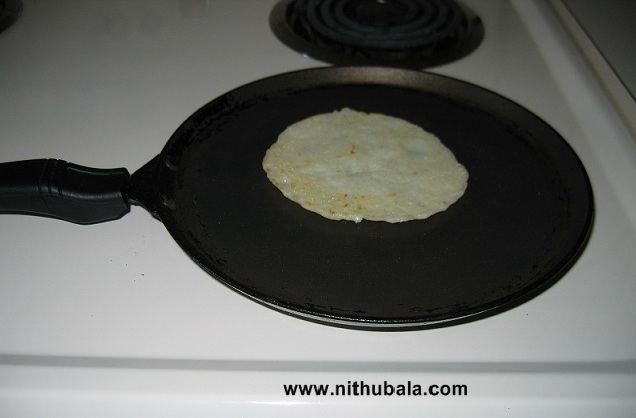 Now, flip the adai and allow to cook for another few minutes. 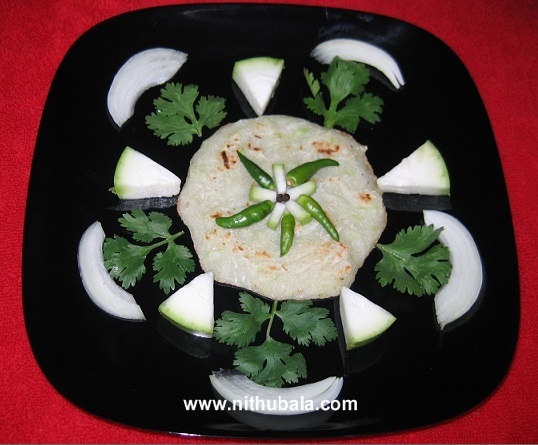 never tried this adai..bookmarked...Looks so good..
looks healthy and nutritious ! 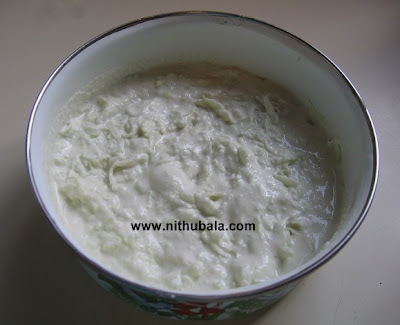 Great looking adai Nithu. Very nutritious too. Softest adais,makes me hungry! 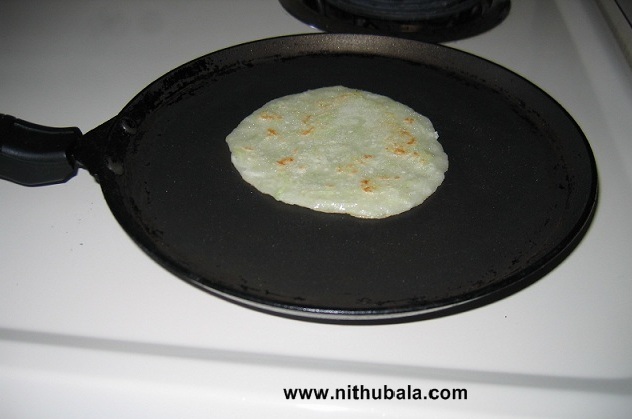 We make more of like dosa..
Sorakai adai looks delicious and is easy to make. Looks so pretty! Oh yep, I would love some mango chutney with it! 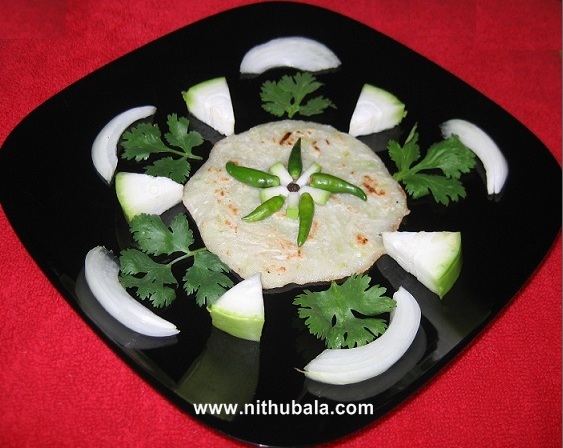 droolworthy and yummilicious and lovely innovative adai. A very unique recipe. Looks so delicious. Never tried sorakkai adai, looks wonderful!